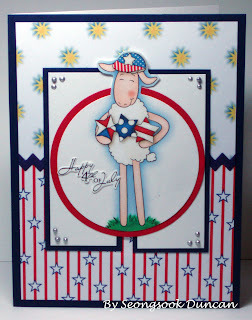 I love, love what you have done on this very patriotic card - great use of the fabulous layout too. Thanks so very much for joining us this month at the Doodle Pantry Challenge. That's a terrific card, Seongsook!! 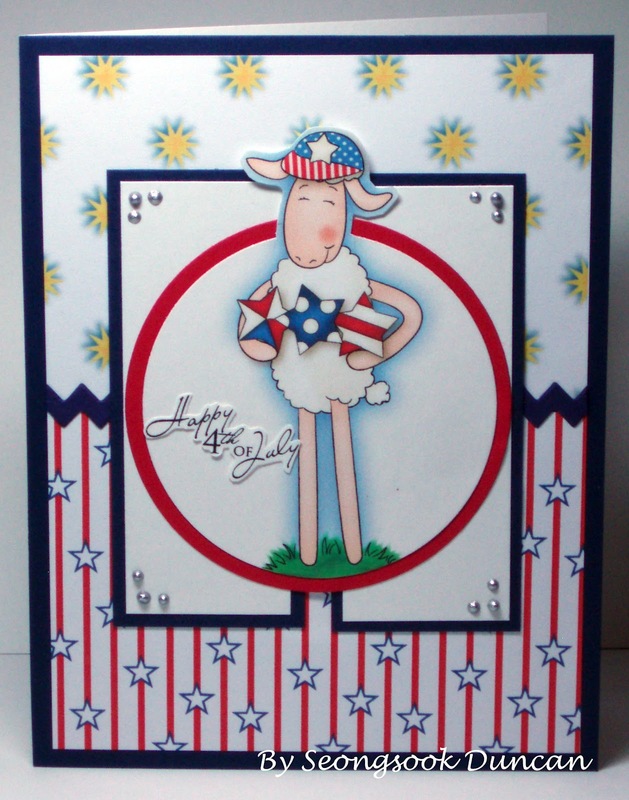 Seongsook, this is a great card using both the sketch and the patriotic sheep from Doodle Pantry! Thanks for playing along at the Doodle Pantry Digital Challenge this month and enjoy your free set so you can create even more of your great cards! What a great card! Love your patriotic theme. 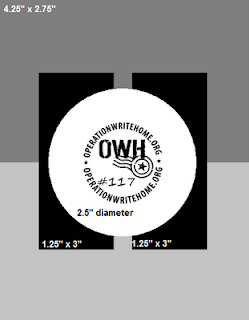 I'm sure our service men will love it! Thanks for joining us at the Doodle Pantry challenge. Hope to see you back next month!